Start and end in New York City! 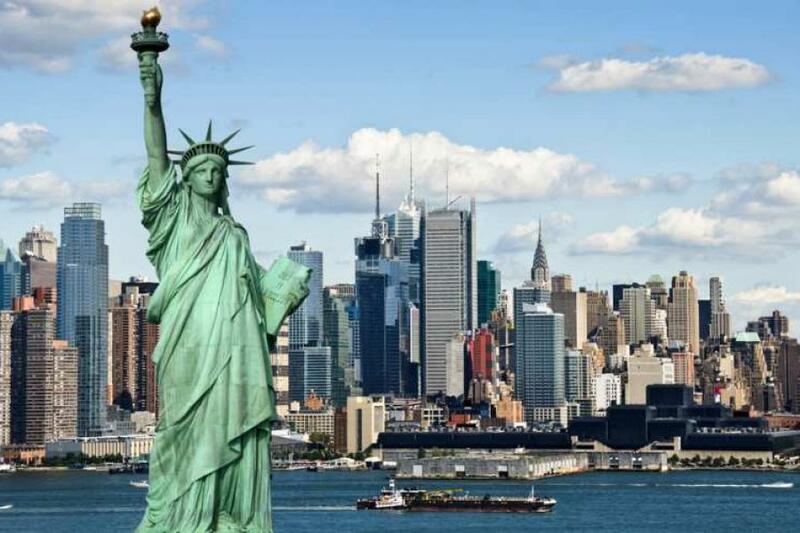 With the in-depth cultural tour New York, Niagara Falls & Washington DC with Extended Stay in New York City, you have a 10 day tour package taking you through New York City, USA and 4 other destinations in USA. New York, Niagara Falls & Washington DC with Extended Stay in New York City includes accommodation in a hotel as well as an expert guide, transport. City Tour (3 hrs) : New York, Washington D.C.